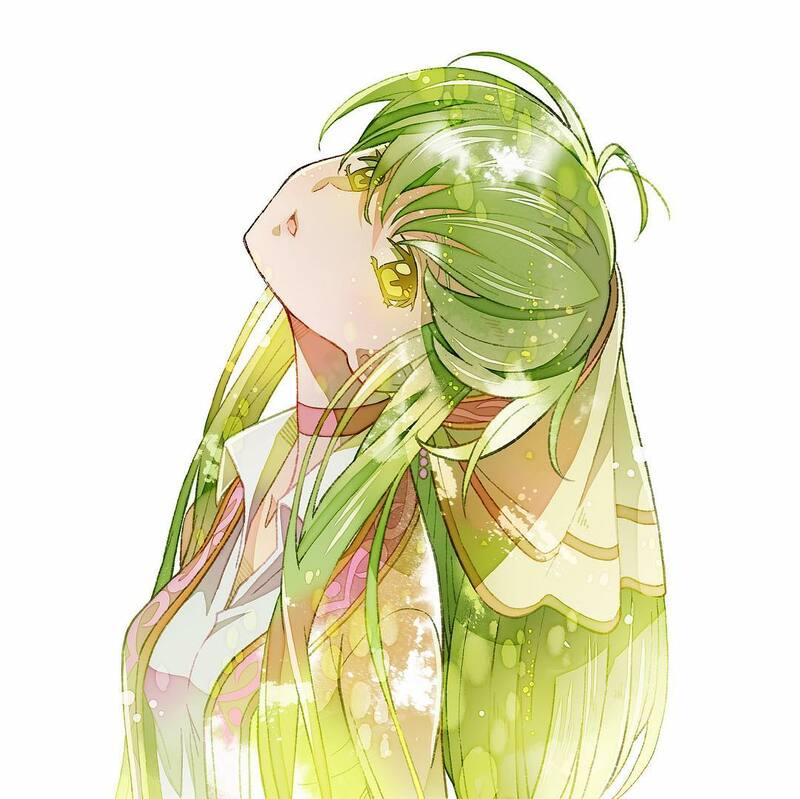 The theme for Code Geass Lelouch of the Rebellion: Glorification has been announced to be NE: ONE by Survive Said The Prophet. 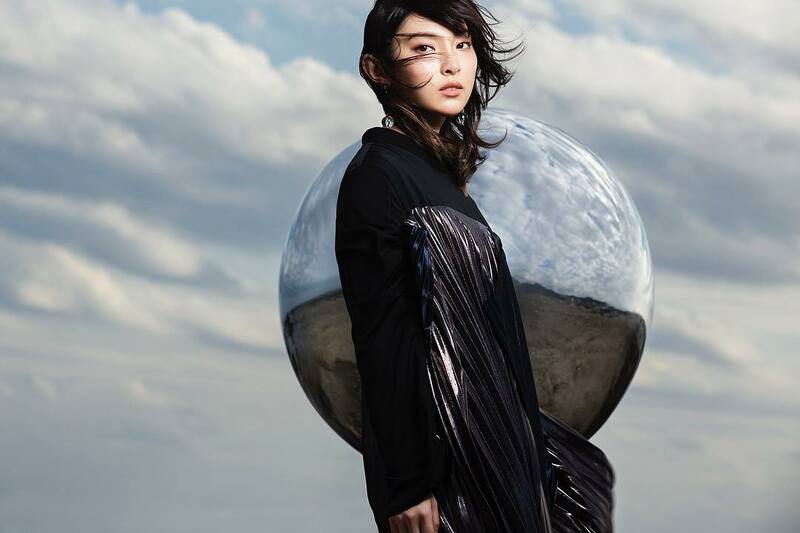 It is not currently know whether it will be the end theme or opening. 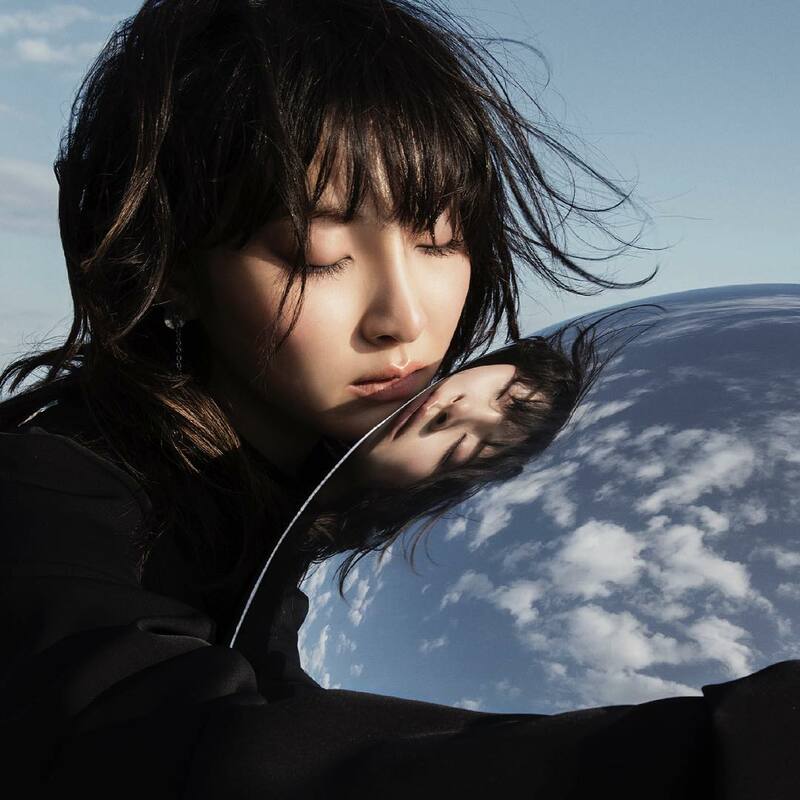 Sunrise will release more details at a later date. 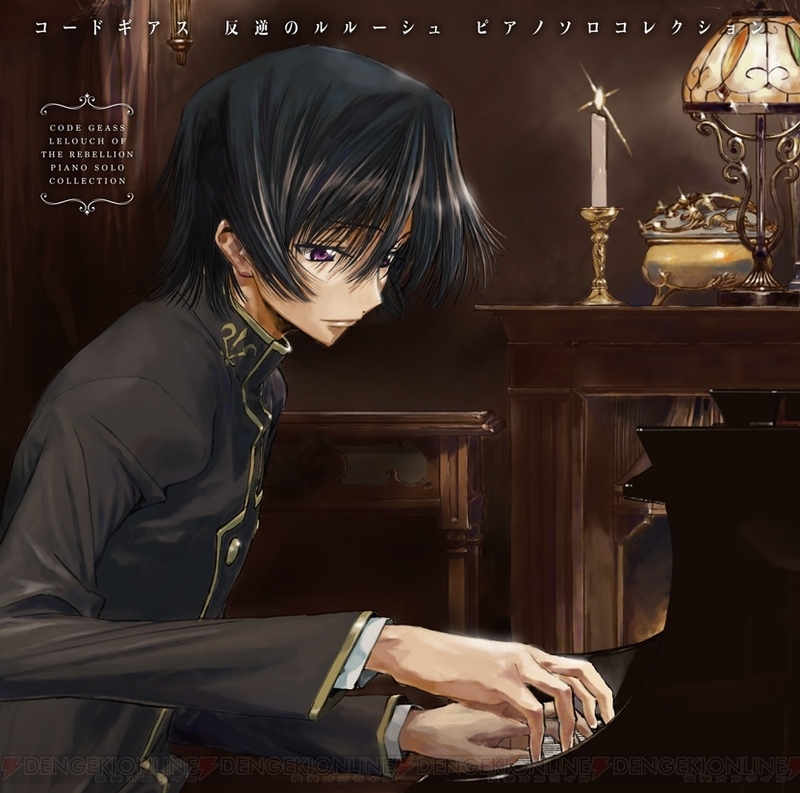 On March 28 the album Code Geass: Lelouch of the Rebellion Piano Solo Collection will be released. 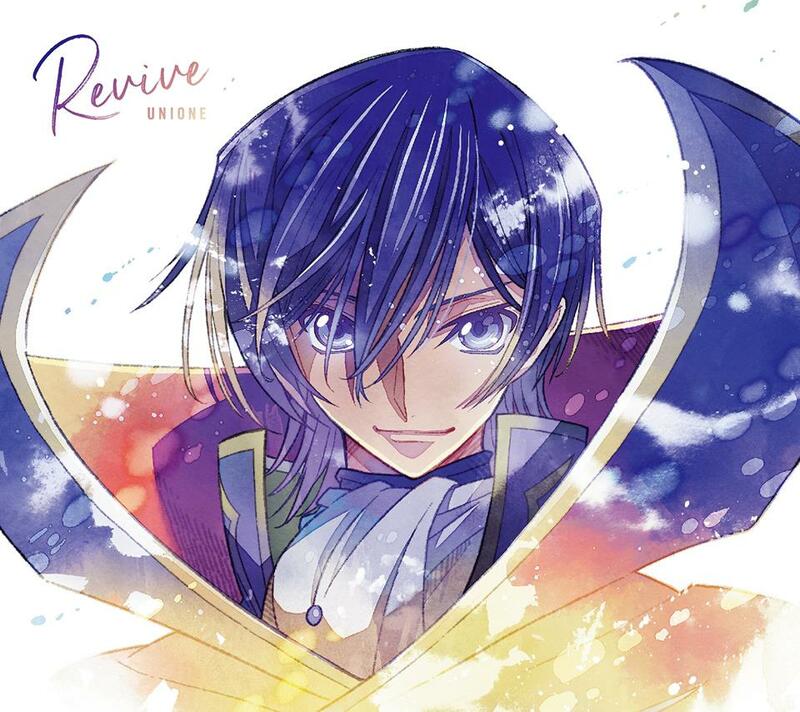 It features 12 piano versions of Code Geass songs, performed by the popular YouTube and Nico Nico pianist Morishita Yui, also known as “Duke Pianito”. 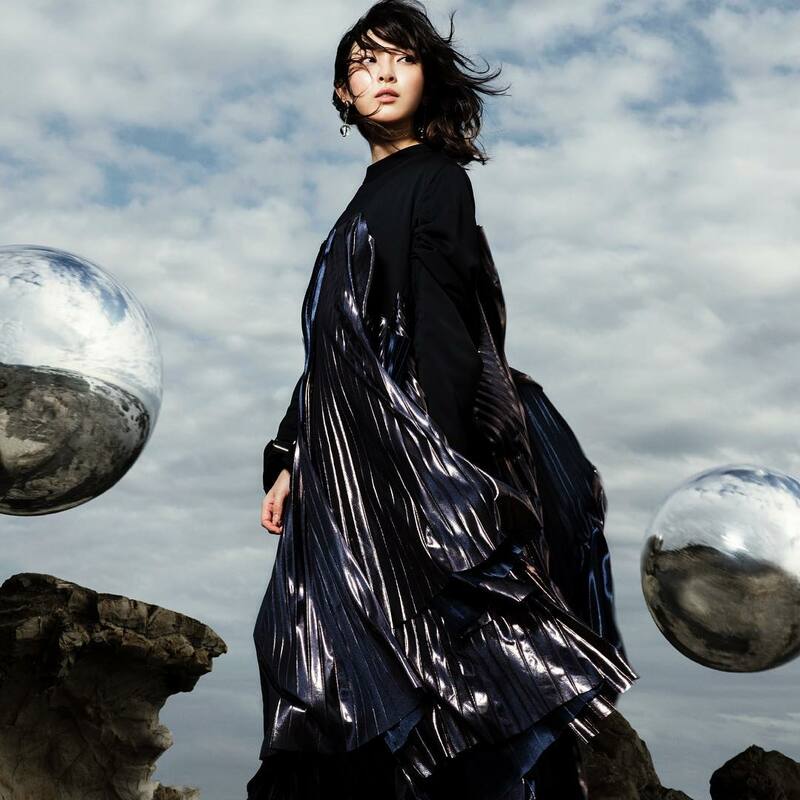 In addition, a concert will be held at Yamaha Hall on April 26 with Duke Pianito performing with an appearance by Code Geass director Taniguchi Goro. 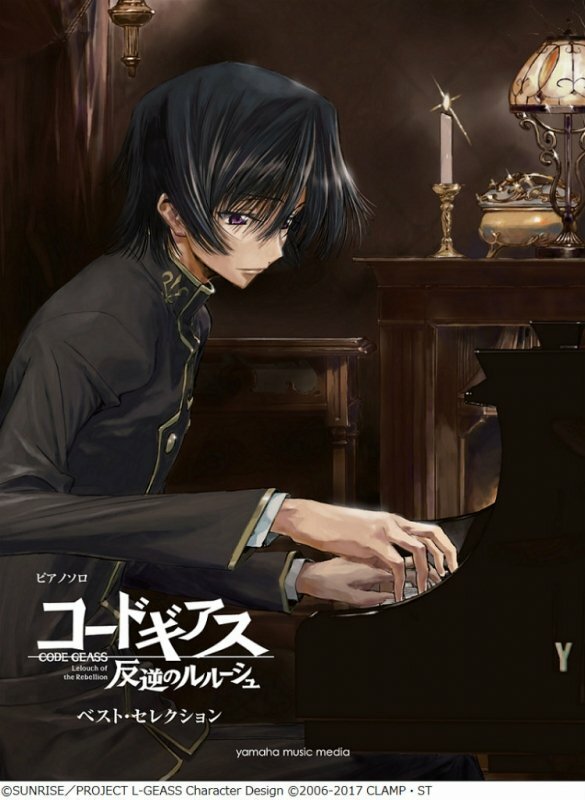 Also coming in March, the book Code Geass: Lelouch of the Rebellion Best Selection contains official sheet music for 22 Code Geass songs, as well as color illustrations and a poster. It will be available on March 26.